Miyazawa flutes are played by a large number of professional players, including Clare Southworth and Ian Clarke. Miyazawa, along with Altus, are one of the most forward-looking flute makers today, having sought new materials and keywork systems, such as the 'Brögger System™' available on selected models. The 'Brögger System™' mechanism increases the stability of the keywork on the flute: using non-rotating shafts and back connectors for all the main line keys, the most common binding keywork and misadjustments are eliminated. 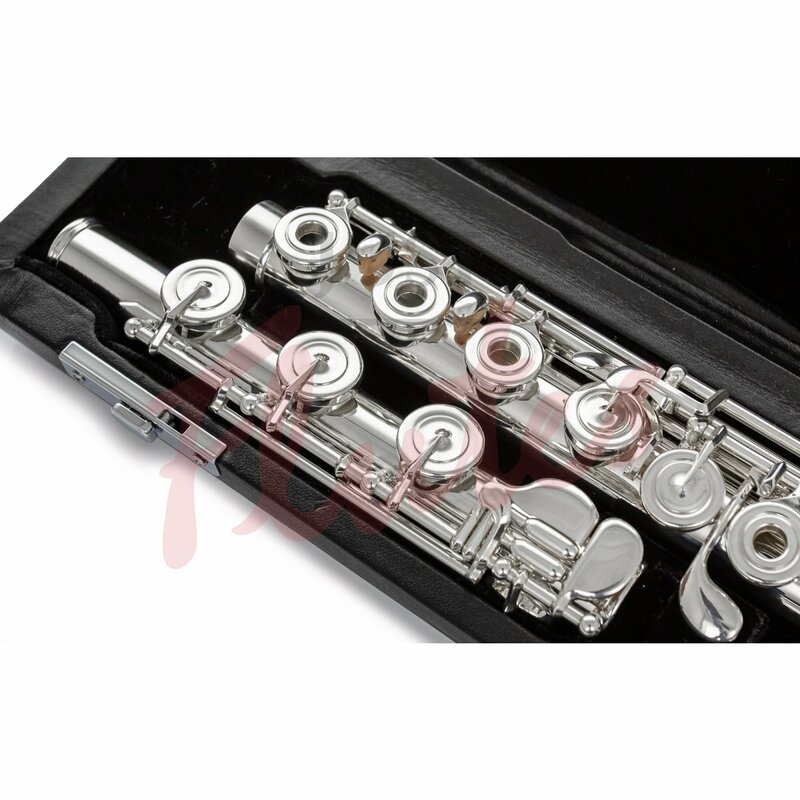 In addition, the thumb key mechanism is significantly altered to reduce the stress on this key (which often takes the brunt of any wear and tear on the flute). The Brögger System was designed by Danish flutemaker Johan Brögger, who gained international recognition with his Brögger Mekanik design. His latest innovation, the Brögger System, available only on Miyazawa flutes, advances his original concept and includes the ground-breaking Brögger Thumb Key Mechanism design. Featuring an innovative pinless mechanism with a curved coupling rod construction, enhanced ergonomic design and precise thumb key mechanism, the Brögger System will help elevate your performance. 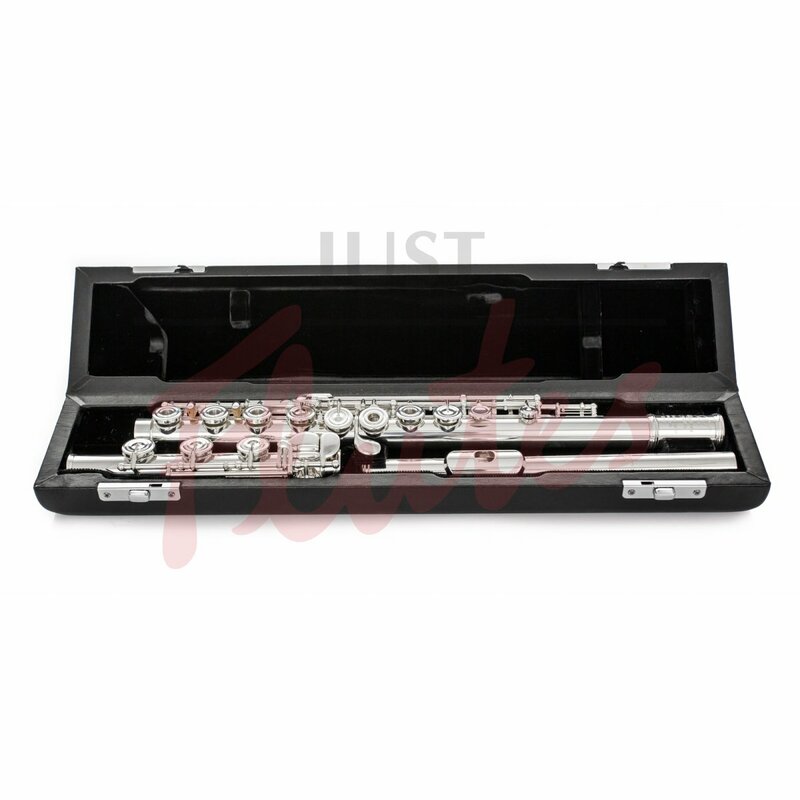 Other benefits include: The capability to perfectly adjust and balance the spring tension of each individual key, resulting in a more even and effortless feel for the flute player. The mechanism also has a sleek one-piece rod and kicker construction. This simplified solution provides more structural integrity for a stronger, more stable and precise mechanism. 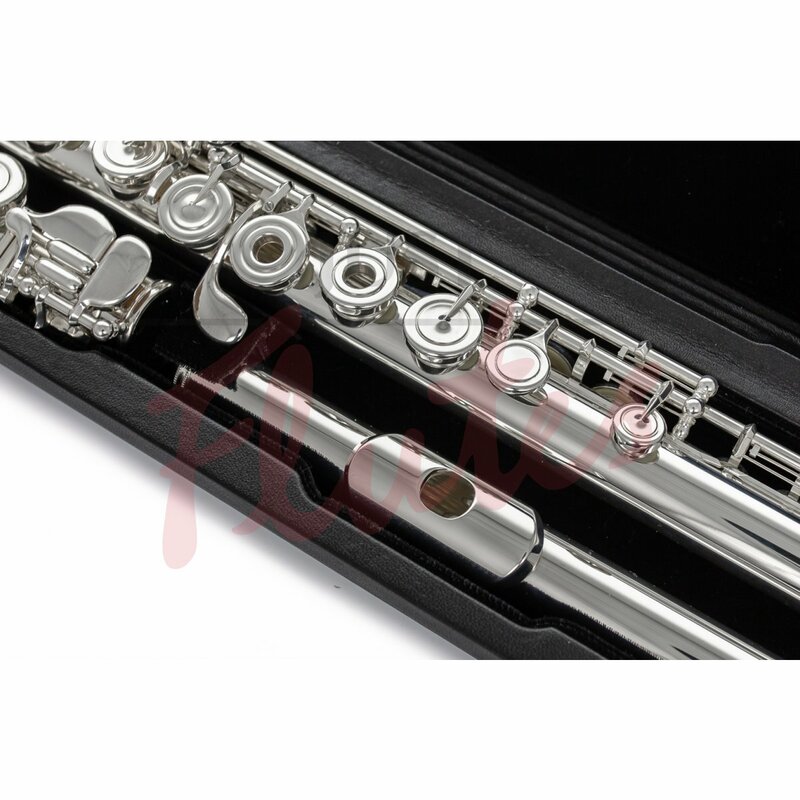 Reduced friction and less wear between moving parts, faster action and incredibly smooth mechanical function allow the performer to have a virtuosic advantage and complete confidence in their flute. Miyazawa Flutes was founded in 1969 by Masashi Miyazawa. Mr. Miyazawa founded the company with a dream to create a better instrument. With his background in the design and manufacture of professional flutes, Miyazawa successfully brought together traditional craftsmanship with advanced technologies, a principle which still applies today. This dedication to the best of the old and the new gave birth to an instrument that exceeded even his lofty expectations. In 2005, Miyazawa introduced the Brögger System™. Designed by famed flutemaker Johan Brögger, the Brögger System™ features an innovative pinless mechanism allowing precise adjustments and balance of the spring tension of each individual key, resulting in a more even, effortless feel for the flutist. This mechanism is exclusively available on Miyazawa flutes.